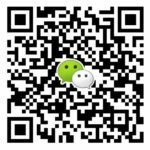 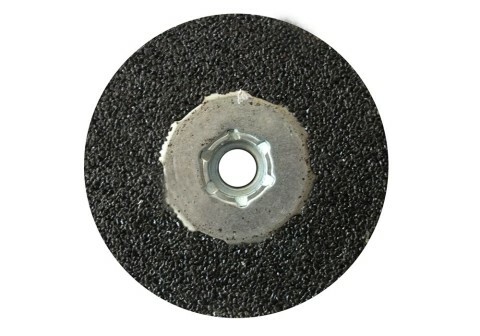 Grinding natural stone, artifical stone, concrete ,glass ,and brick .Especially the granite and marble. 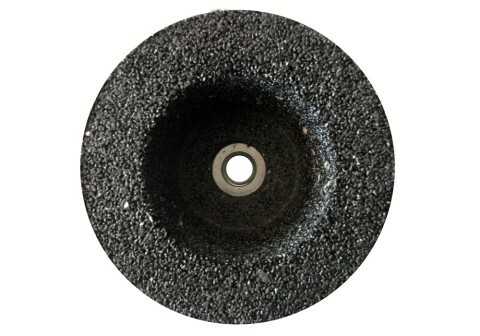 This grinding wheel (Cup Wheel) is ordinary in hardness,it works rapidly ,durably and is used in wide range. 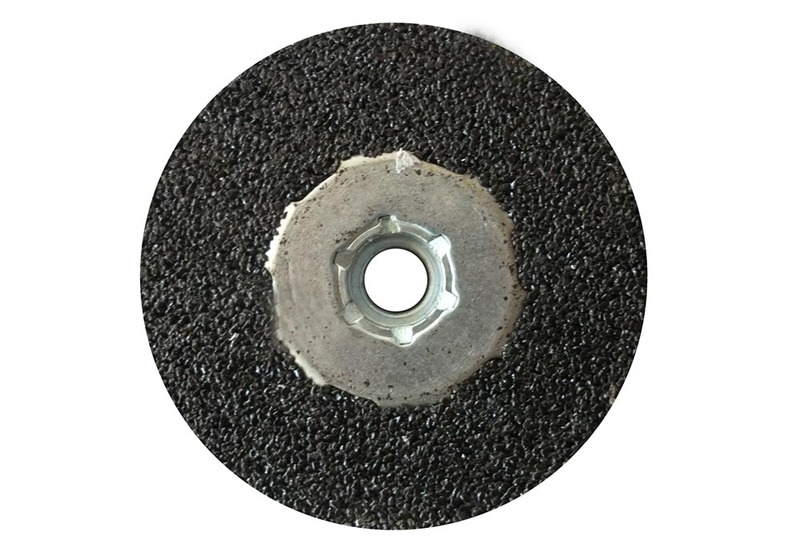 Type 6 or Type 11 silicon carbide grinding stones can be used Wet or Dry .available for Granite,Marble,Concrete,Briccks , Masonry, other stone types . Sizes are available in 4×2, 5×2 and 5×2.5 inch with 5/8-11 thread and M14 in the grits of 16, 24, 36, 46, 60, 80, 120, 220,320.400 and 500.